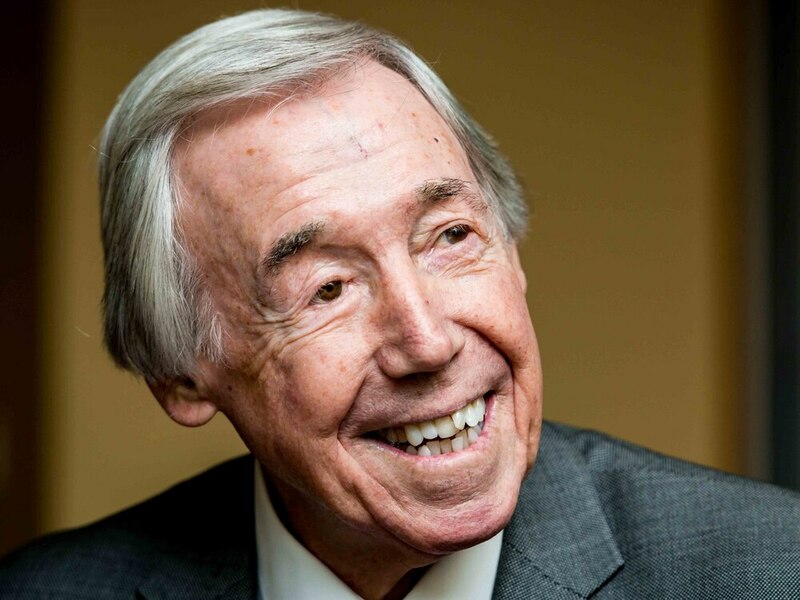 England World Cup winning goalkeeper Gordon Banks OBE has died aged 81. 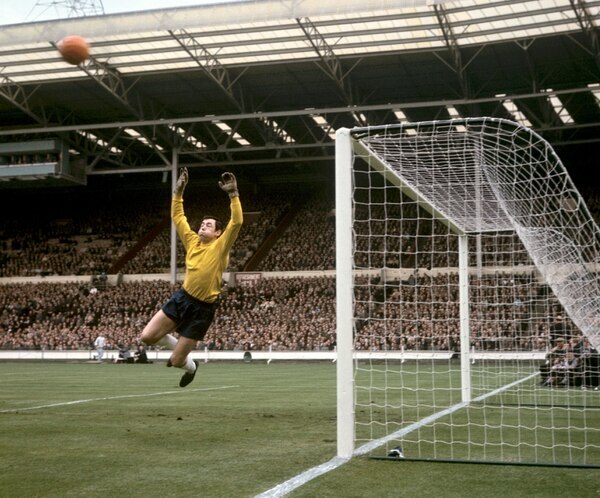 Banks was between the sticks for Sir Alf Ramsey's team as they won the World Cup for the only time in England's history, in 1966. 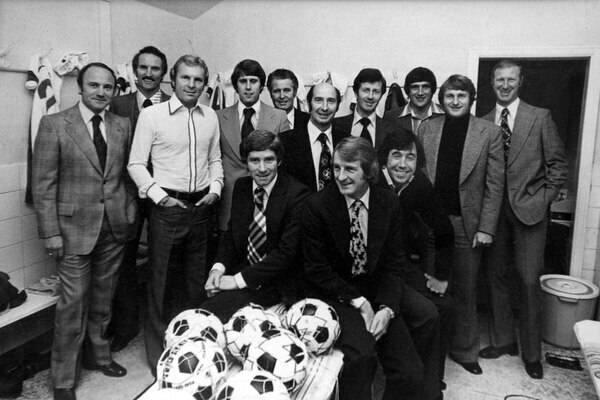 His only spell in management was in charge of Telford United between 1979 and 1981. The Yorkshire-born goalkeeper, who made 510 league appearances for Chesterfield, Leicester and Stoke, won 73 caps for England. He made one of the most famous saves in football history, denying a Pele header in the 1970 World Cup. Banks lost the sight in his right eye after being injured in a road accident in 1972 and retired at the age of 34 as a result. Stoke City today shared a statement from Banks' family, announcing he had passed away 'peacefully' overnight. The statement continued: "We are devastated to lose him but we have so many happy memories and could not have been more proud of him." 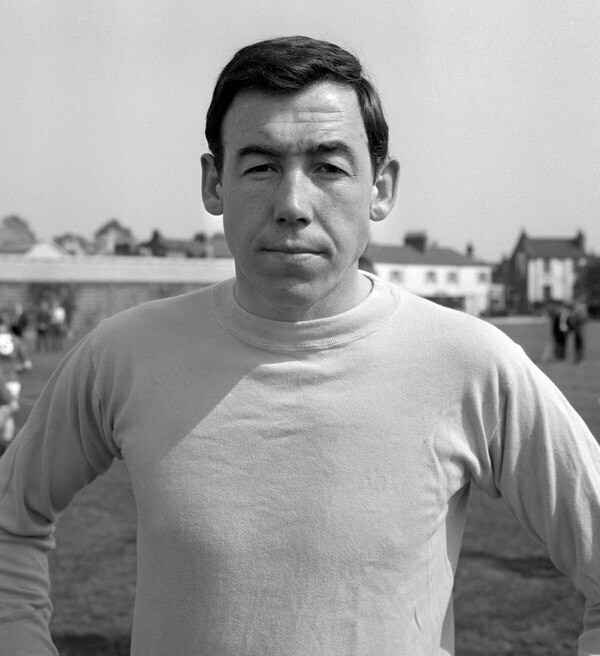 Leicester City, for whom Banks played for much of the 1960s, tweeted: "Leicester City Football Club is deeply saddened to learn of the death of our former goalkeeper Gordon Banks OBE, who has passed away at the age of 81." 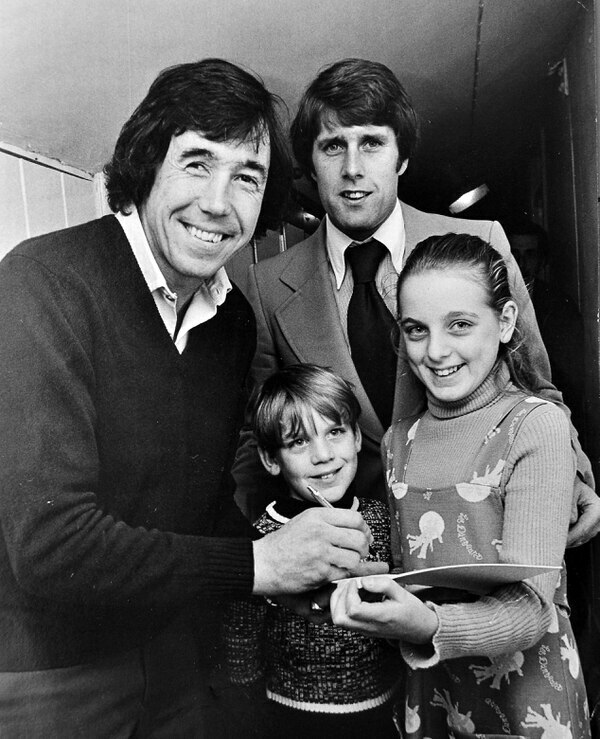 Banks' one and only job as a manager was at Telford United, then of the Alliance Premier. It was a short spell that, the goalkeeping legend admitted, put him off management for good. If his playing career was sensational, his managerial career was quite the opposite - beginning and ending at Telford. After hanging up his boots following a spell in the NASL with the Fort Lauderdale Stars, Banks began coaching at Port Vale in 1977 but was keen on testing the water in management when Telford came calling in the 1979. Banks explained what happened during an interview with the Express & Star in 2014. “I was very disappointed in Telford because they asked me, they got in touch with me and asked if I would come and help them get out of relegation when they were second bottom of the Alliance Premier,” he said. “There were eight games left of the season, or something like that. “I was going for an interview at Lincoln and I didn’t get it, I didn’t get in touch with Telford again but then they phoned me and asked if I would come. “From my point of view it was a chance to keep them up and then maybe get noticed by a club in the league. “We avoided relegation and then through the summer I did all the coaching and we signed a few players. Banks himself brought in Jack Mudie to take charge of team affairs but shortly after returning after the operation, he was shown the door. “I came back on crutches to start training again and a couple of weeks later we had a cup match against a club from a lower division. “We lost 1-0, I went up to the offices and they told me they were letting me go. 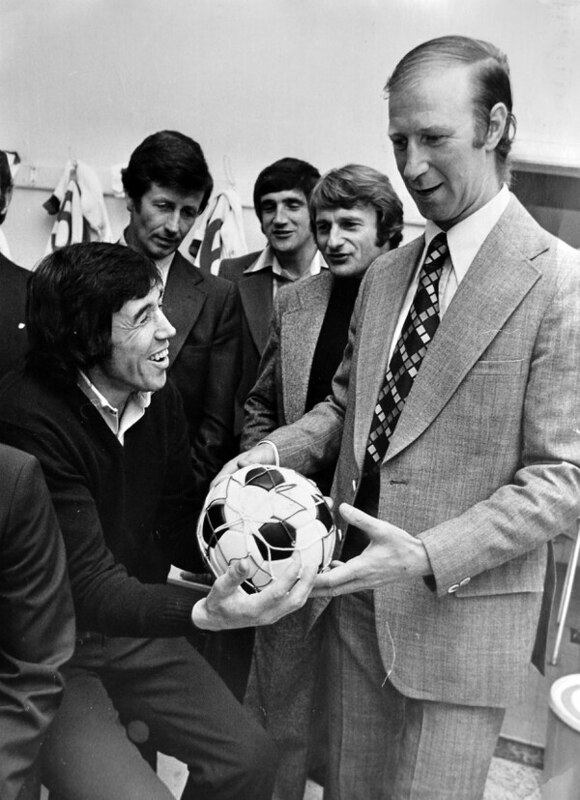 “I was that gutted, I never applied for a manager’s job again. I was so shocked by what they had done to me. The following season they got to the final of the FA Trophy, with my team. Banks also revealed how 'fate' played a crucial role in kick-starting his domestic and international career which, if it wasn't for his poor time-keeping, might never have happened. Back in the early 50s in his native Sheffield, teenage Banks had no greater designs on life than a career in bricklaying having already begun his training as an apprentice. Despite having left school only a year previously, it was already his second profession - an upgrade on working the local coal round, taking rocks of the station wagons and dropping them into people’s cellars. A schoolboy career in football had come to an end when he was dropped after just two appearances for Sheffield Boys and while he loved the game, a life in brickwork lay ahead of him – until that Saturday. “To get overtime I would work early morning Saturday until lunchtime,” he explained. “I would dash home, get washed and changed and then rush into Sheffield on the bus to watch either Wednesday or United, whichever was playing at home – it didn’t really matter to me. “On this particular Saturday I was running late and missed the bus. As I knew I wouldn’t have got to the game until half-time, I decided to go and watch the local team play on the recreation ground near home, where we used to play football as kids. “I went down there and it was your typical scene. There was sawdust down for the lines, nets wrapped against the post and six or seven of them warming up, kicking the ball about. “I rushed home and got changed – I had the socks and boots but no shorts, so I ended up playing in my working trousers. Banks only played for that team, Millspaugh Sports, for a short while before he was scouted by Chesterfield and eventually offered his first professional contract, for £3 a week. From there came Leicester, Stoke, England and, well, the rest really is history. On his stroke of fortune, Banks is no doubt. “Had I not missed that bus, I would have been a bricklayer for the rest of my life,” he says.